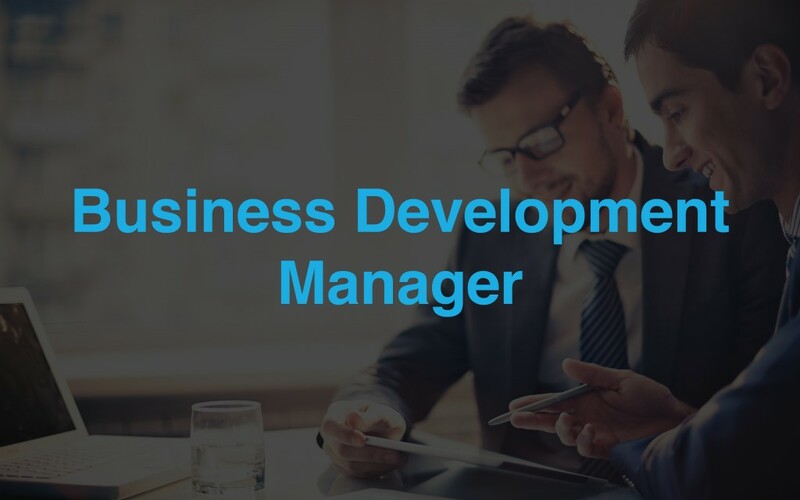 NY Northeast Region is seeking a Business Development Manager (BDM) for our Melville office. A BDM is our version of a quarterback. They are responsible for driving sales by developing client relationships with new and existing clients; creating strategies to penetrate the territory; and building strong relationships with the internal delivery and leadership team. The BDM has frequent interactions with the Delivery Practice Leaders, Talent Management and Operations. We deliver professional services in the areas of internal audit and controls, technology risk management, tax, and finance and accounting-related services. The firm's unique, agile structure aligns experienced professionals with proven processes to deliver pragmatic and cost-effective results. Headquartered in Milwaukee, Experis serves clients, including Fortune 500 and Global 1000 companies, from offices worldwide. Minimum 7 years’ experience selling in a solution sales environment and developing custom solutions tailored to individual client needs. Bachelor's degree required; preferably in business, accounting, finance or information technology. Able to display working knowledge of our practices (Accounting & Finance, Tax Operations, and Risk Advisory Services) preferred. Outstanding ability to work within a team sales environment. Excellent communication (verbal, written and presentation) and leadership skills required. Senior level client relationship skills including experience in negotiations and articulating complex solutions and benefits. Proven ability to successfully interface with C-level executives, management, and financial decision makers. Success in selling and closing complex transactions in a B2B environment. Above average ability to use the MS Office suite (Word, Excel, PowerPoint); email software such as Outlook; and lead and sales tracking software (Salesforce preferred). Demonstrated track record of success against quota. Highly developed ability to sell face to face including the ability to collaborate and respond with solutions that fit. Proven client service skills are required in order to create, maintain and enhance client relationships. Must be able to communicate and interact effectively with multi-functional and diverse backgrounds. Cultural awareness is strongly desired.